joints and allows them to slide easily over one another. 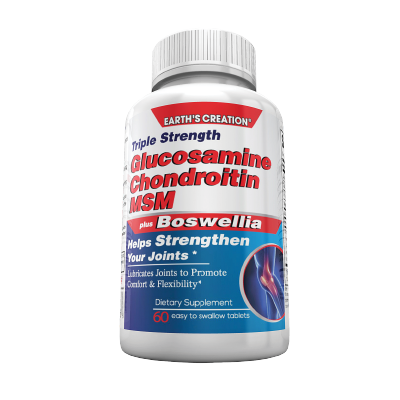 Studies have shown that Glucosamine supports joint health and flexibility. body to produce new cartilage. our HA tends to decrease, which in return can reduce joint cushioning. Boswellia is a centuries-old herb that helps support joint health and comfort, as well as protect against collagen degradation. Cartilage support is an essential component for the shock absorption system in the joint matrix.